Ignite Your Child’s Math learning. 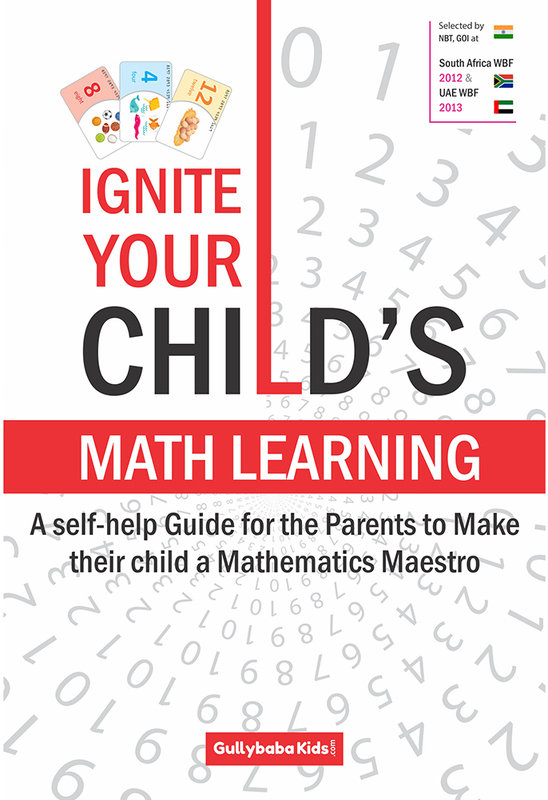 From the ‘Enhance Your Child series, ‘Ignite Your Child’s Math Learning’ is another GPH bestseller. 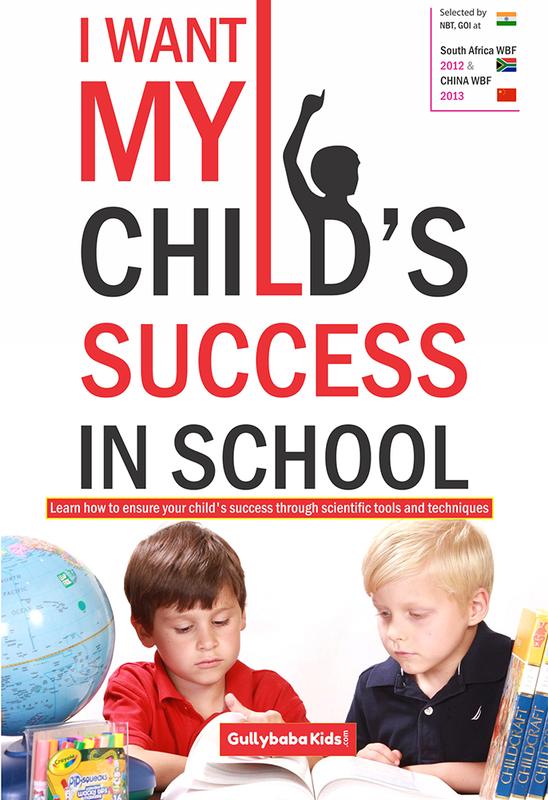 A guide book for parents, as the name suggests the book helps you develop interest for mathematics in your child. Written by one of our most talented writers, Anita Verma, the book is for preschoolers to those in elementary grades. 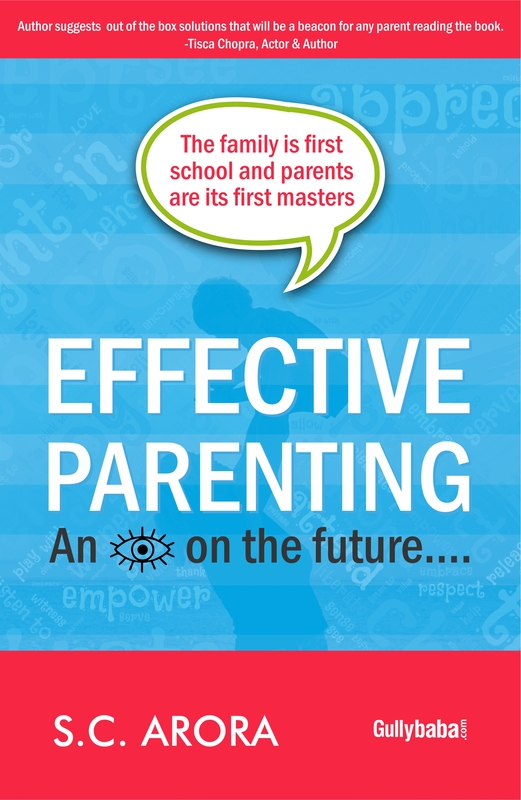 There are many interesting activities mentioned in the book which can be carried out at home with the entire family. You can involve your child in solving mathematical problems in grocery shops as well as while making plans for their birthday parties. 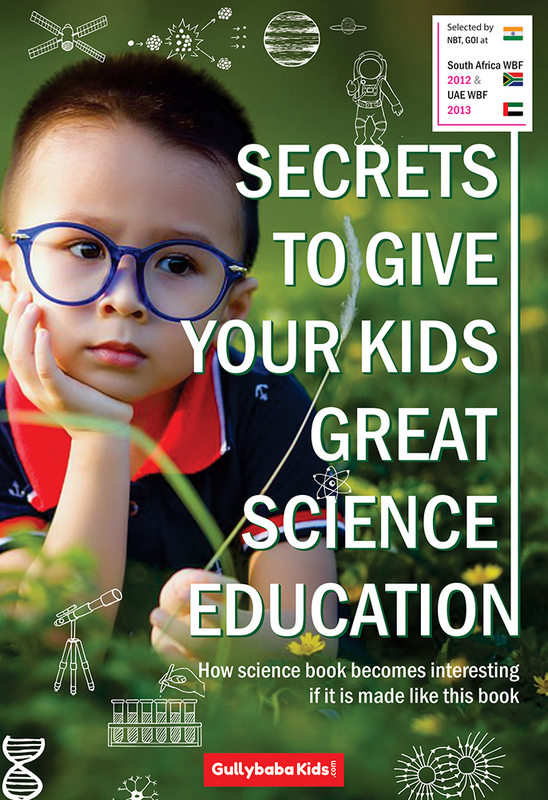 What else you can do to ignite their math learning, find it out while reading this book. 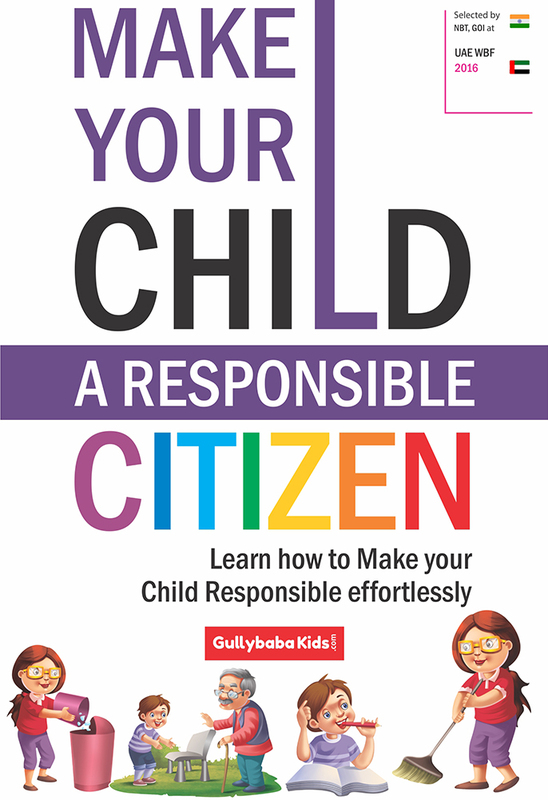 Read this book to build reasoning and problem solving attitude in your child.